Knowledgeable supervisors and managers are the key to food safety. This food safety book provides them with the essential, practical food safety information they need to be able to manage staff to provide safe food. 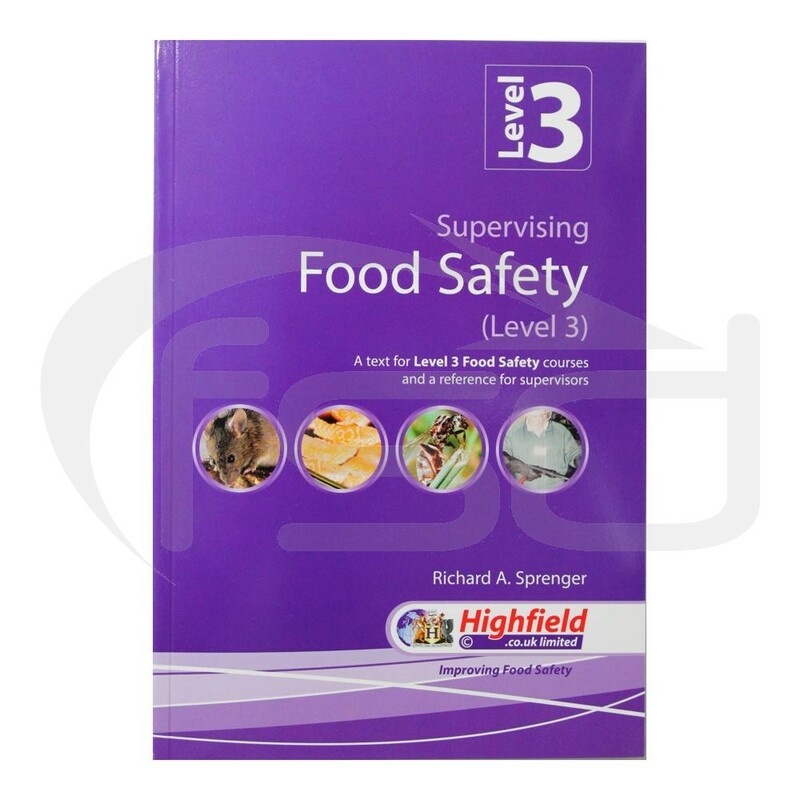 The Supervising Food Safety book is based on the syllabus of the level 3 courses provided by the main awarding bodies. In addition to assisting candidates to complete these courses, this book should also be used as a reference guide to help supervisors make correct decisions with regard to food safety.